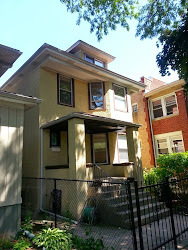 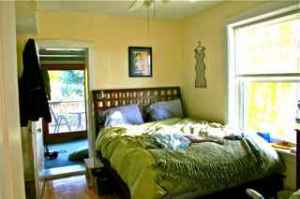 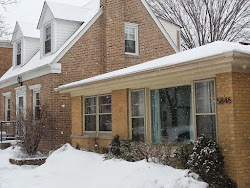 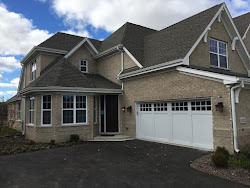 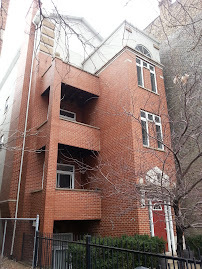 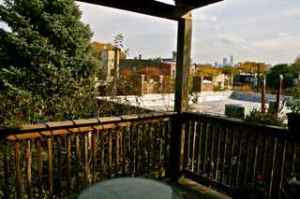 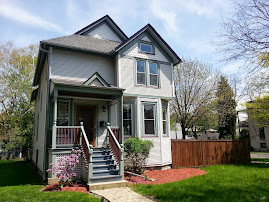 The Chicago Real Estate Local: For Rent $1775: Lincoln Park two bedroom, deck, location, garage available! 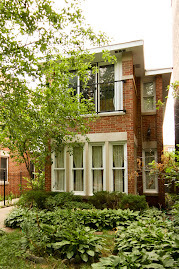 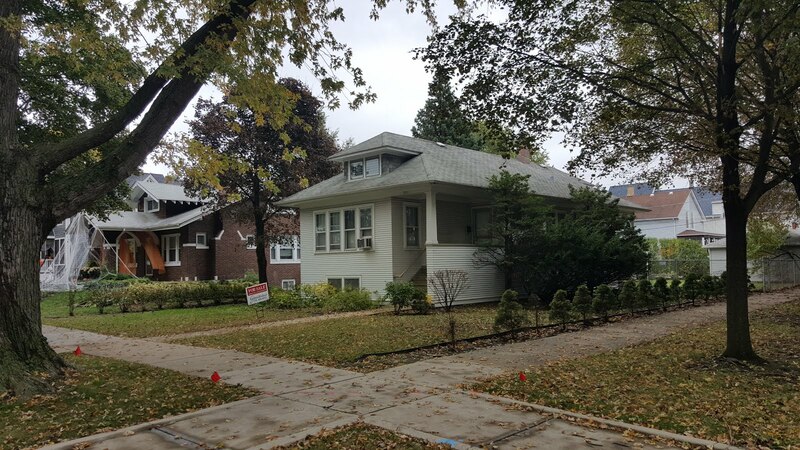 For Rent $1775: Lincoln Park two bedroom, deck, location, garage available! 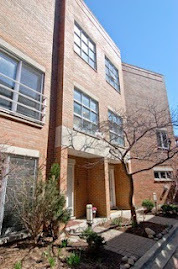 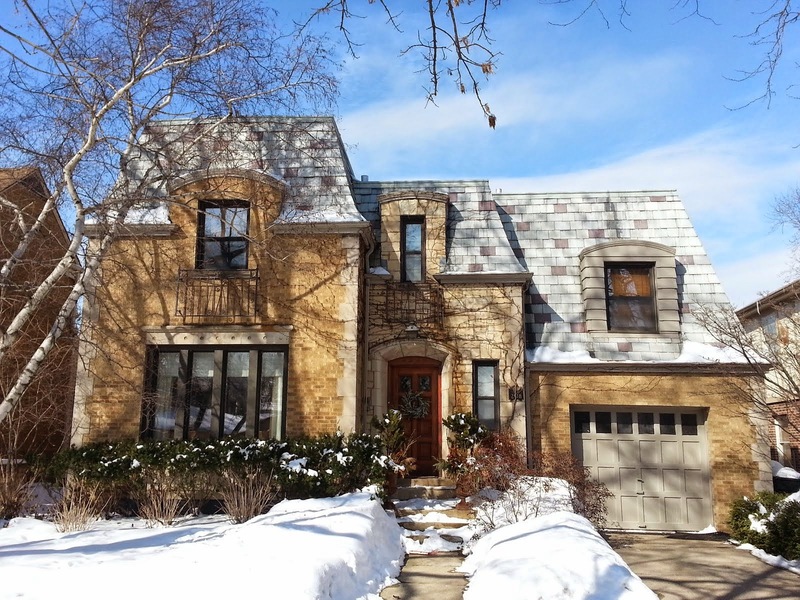 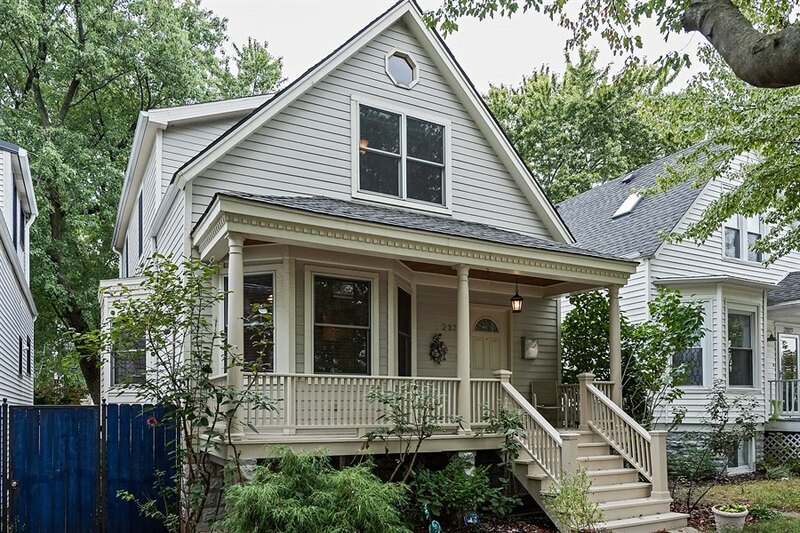 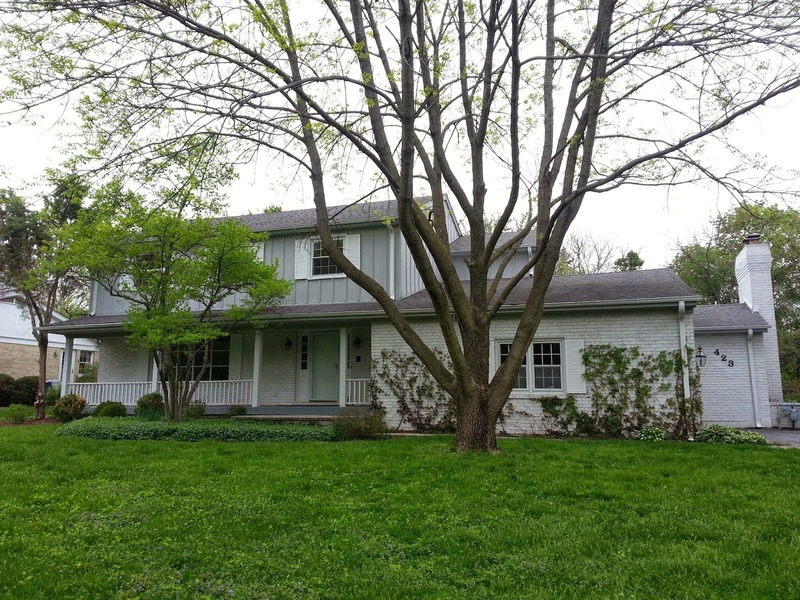 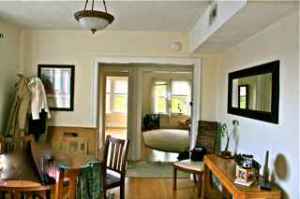 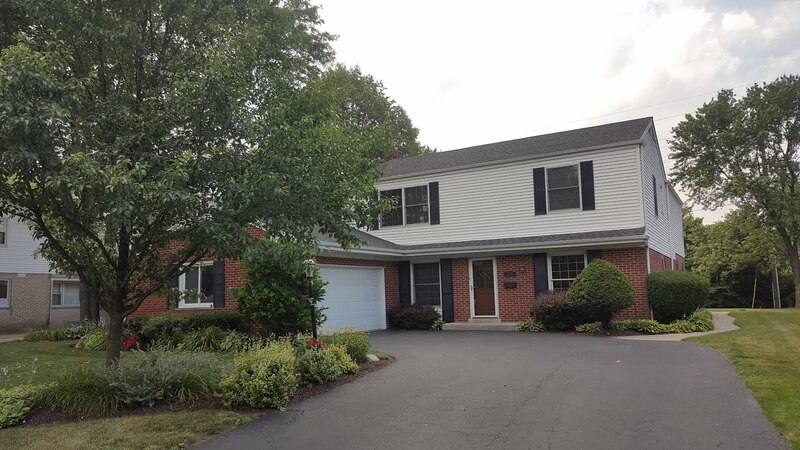 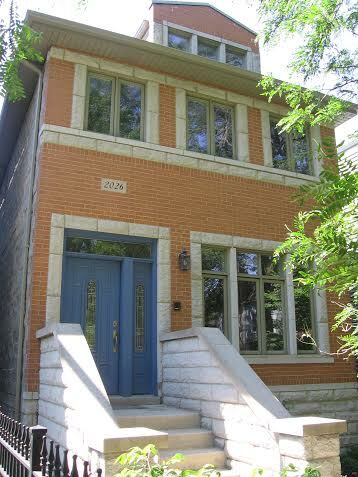 This 2nd floor apartment is located on quiet one-way Clifton in heart of Lincoln Park. 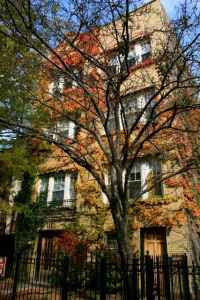 Steps to great boutiques, restaurants, bars and el train (Fullerton). 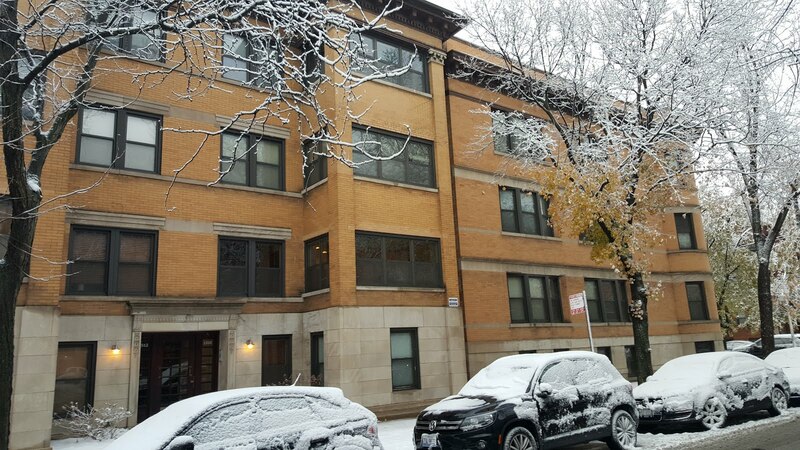 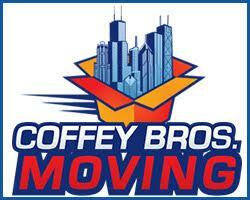 Only 2 blocks to Armitage, 1/2 block to Webster & 1 block to Fullerton. 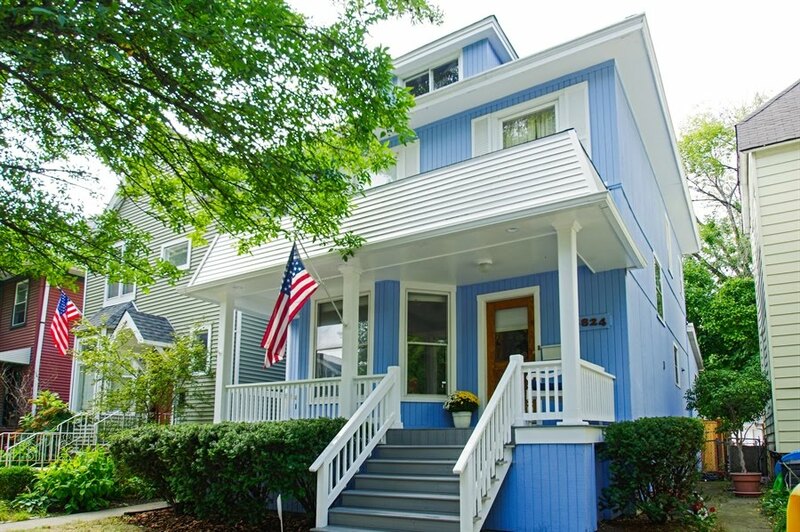 Enjoy all that Lincoln Park has to offer !